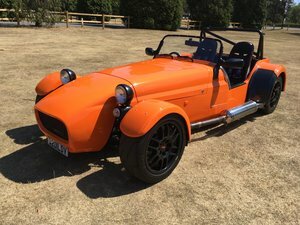 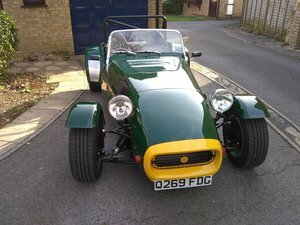 This is a beautiful factory built Westfield SEi which we sold around 4 years ago to a fastidious owner who has cherished the car......it in stunning order throughout and drives beautifully. 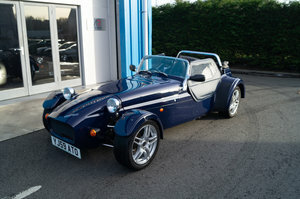 Finished in blue metallic it has a host of options factory fitted. 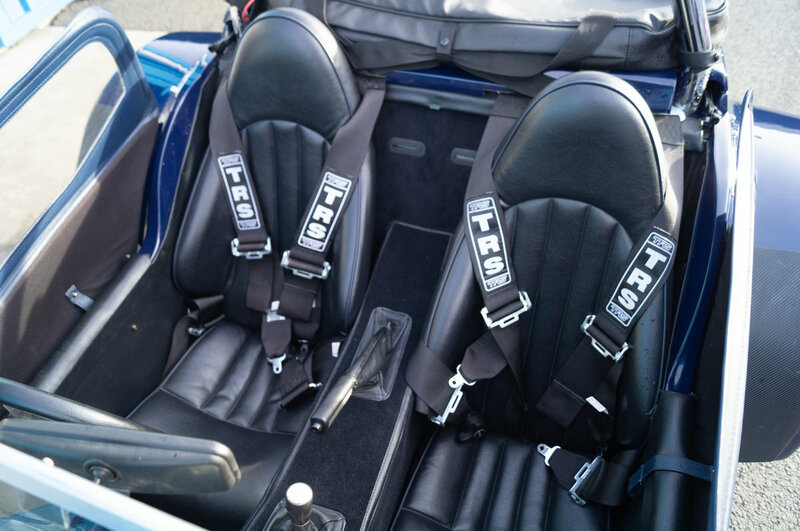 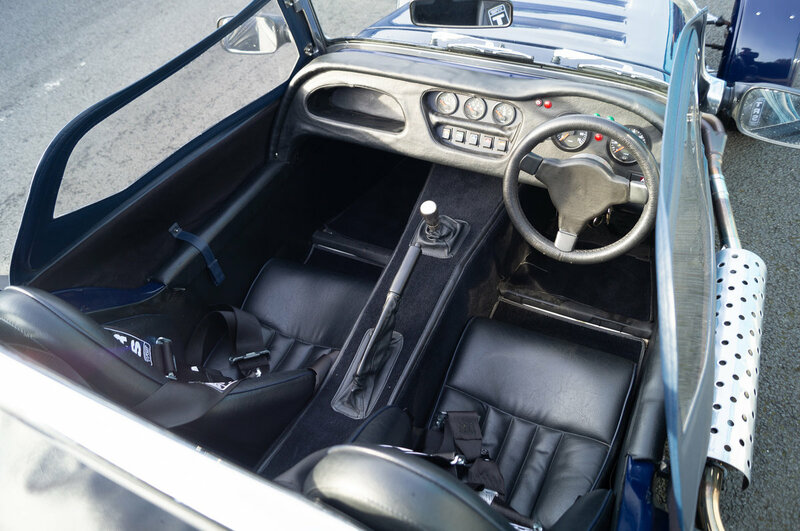 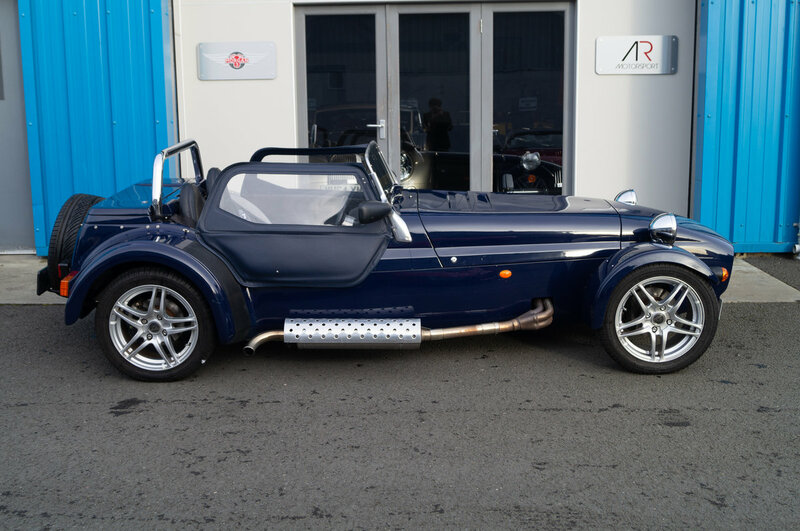 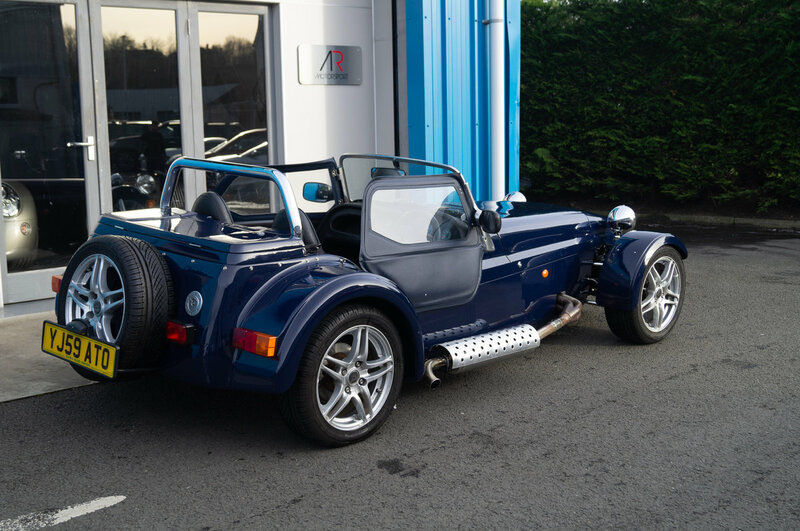 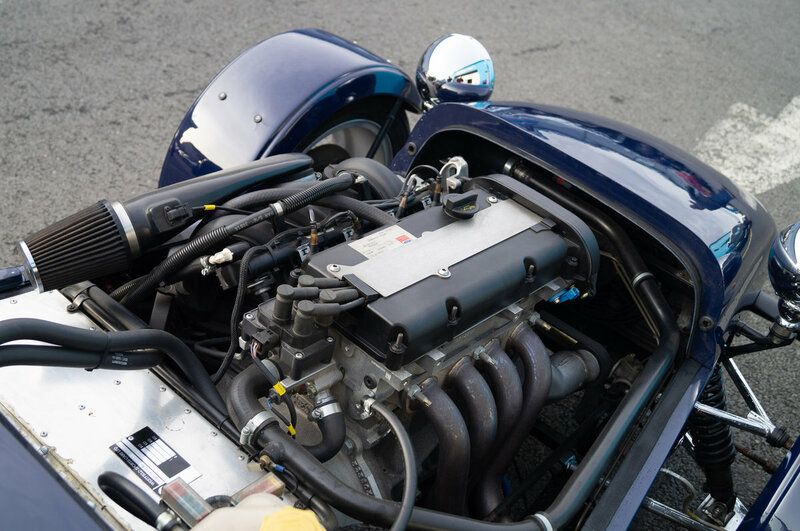 155bhp Sigma 1.6 engine, lowered floors, chrome pack, lockable boot lid, blue weather equipment, heated screen, heater, contoured dashboard, 4 point harnesses, chrome front wishbones, stainless roll bar and a spare wheel. 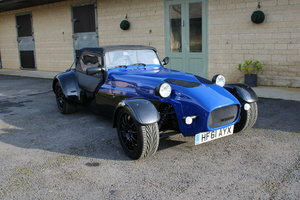 Registered in 2009 on a "59" plate and has now covered just 15028 miles.